Why work at Top Rent A Car? 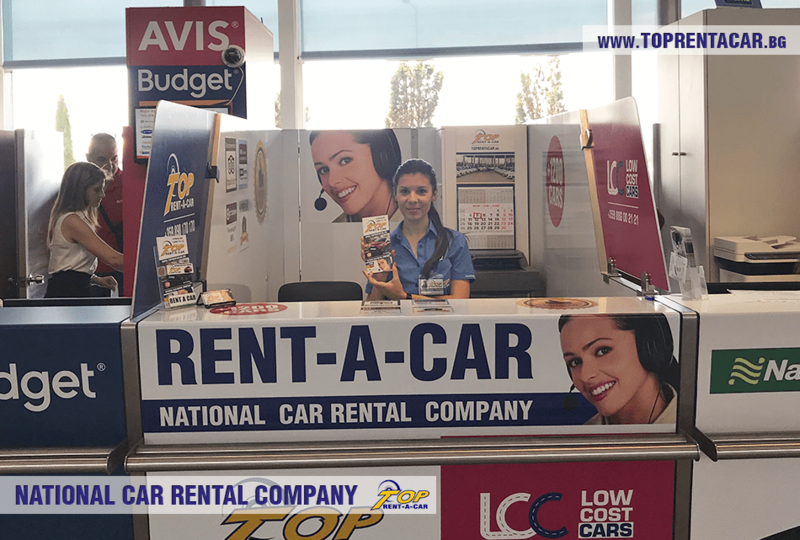 Top Rent A Car is the leading car rental company with the largest car fleet in the country. Among our main advantages are big experience, good rental terms and more than 10 offices on suitable spots in Bulgaria. We serve deliveries to every point of the country and the neighboring countries at perfect price-quality ratio. All those things make the company preferred service provider for various customers. We provide not only car rental service but comfort, freedom, reliability and safety to our customers during their trip. We provide fully completed service. We stand on the customer related services and the personal communication with our clients during the whole process. Our team consists of young, dynamic, ambitious and fully energized professionals, focused on providing the highest quality service on the market. Our team is constantly trying to improve at every single direction of the work. If you choose to work with us you will have the opportunity for constant personal and professional growing by company trainings and team buildings. 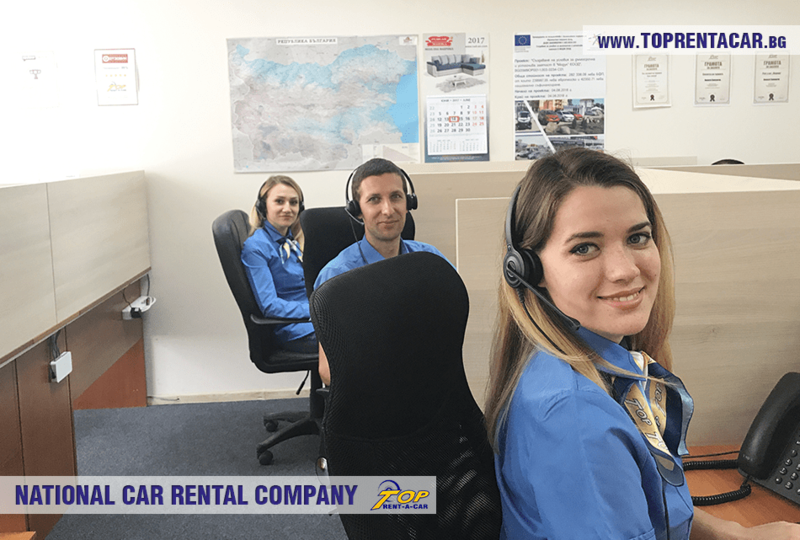 You will get priceless experience from working in dynamic and multi-national business environment as well as you will have the opportunity to take part and be involved in the history of the most preferred and stable-developing car rental company - Top Rent A Car.